Happy New Year from the Tandem Team! 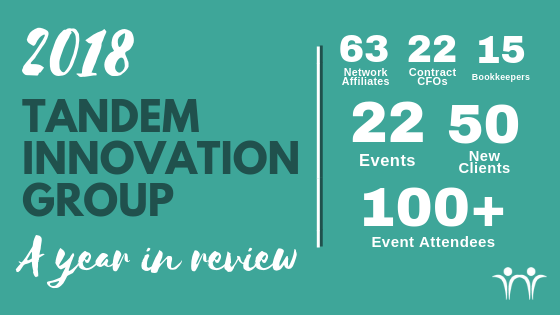 This past year saw some exciting growth within the Tandem Network, both on our team – and on our clients’ teams! As we say goodbye to 2018, we’d like to share our excitement with all of you, and raise our glasses to an awesome year! 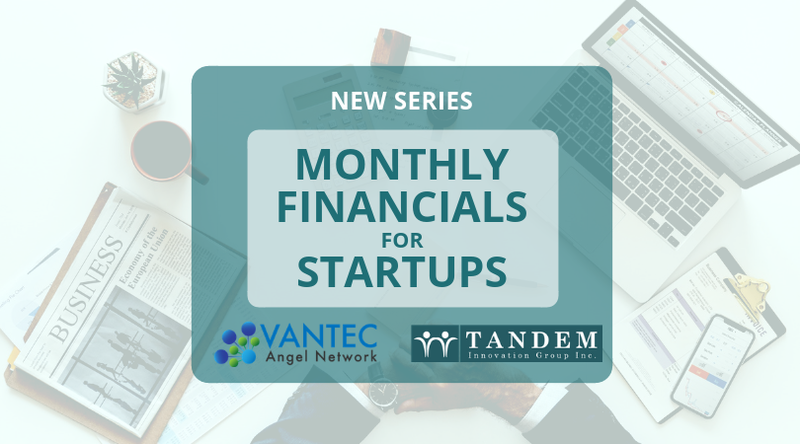 Tandem is excited to team up with VANTEC and SFU Venture Labs to help entrepreneurs raising capital get their back-of-house investor ready. Sign up here. 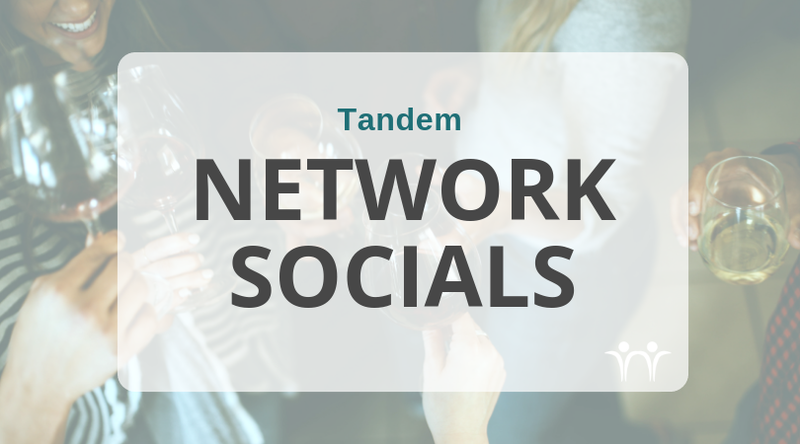 Once every quarter, Network Socials provide an opportunity for Tandem Affiliates to connect and learn how we can support each other in the work that we are doing. We had a great year helping 30+ regular participants. 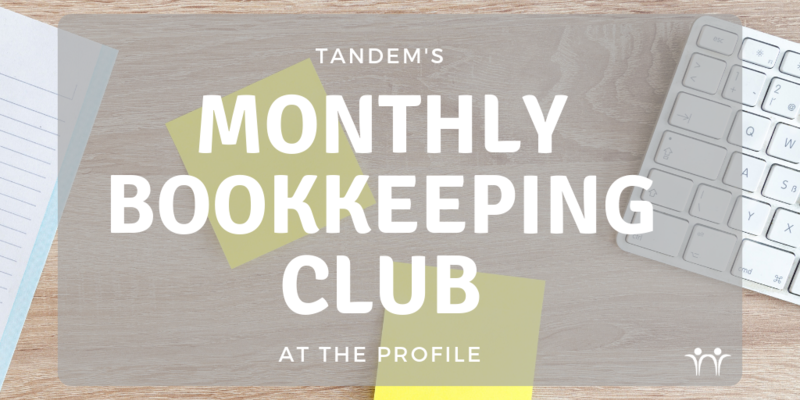 Through these monthly events, we realized where we stand out in term of services is working collaboratively with startups who want to make moves towards growing their operations. Our clients have been making headlines and we are excited for them! 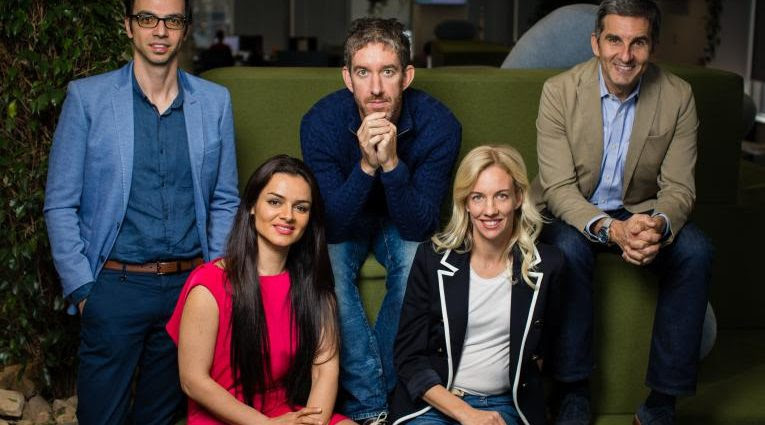 We could not be more proud of these inspirational and hardworking entrepreneurs – congratulations! 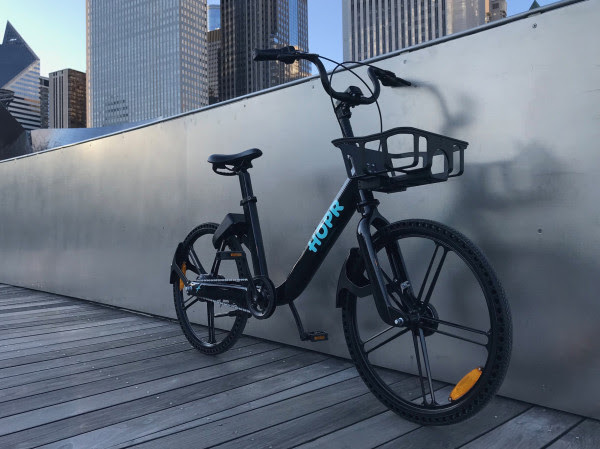 The Alinker was featured in INC and Forbes for their walking bike for people with mobility challenges. 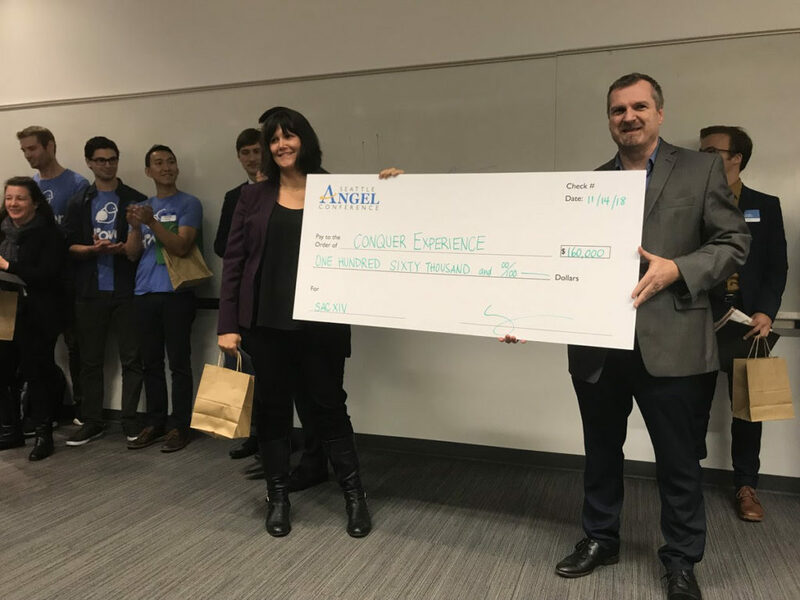 Conquer Experience won the first place prize of $160,000 at Seattle Angel Conference XIV! Conquer is adigital simulation company and has an award-winning training solution for operating room nurses called PeriopSim. Cyclehop Canada successfully launched HOPR – an all-in-one app for bike share, ride share, and public transit. 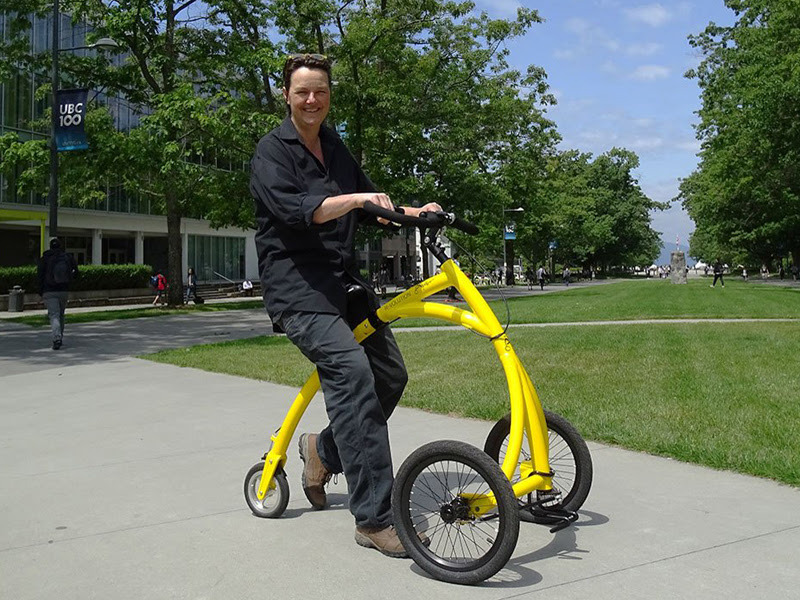 The Alinker was featured in INC and Forbes for their walking bike for people with mobility challenges. 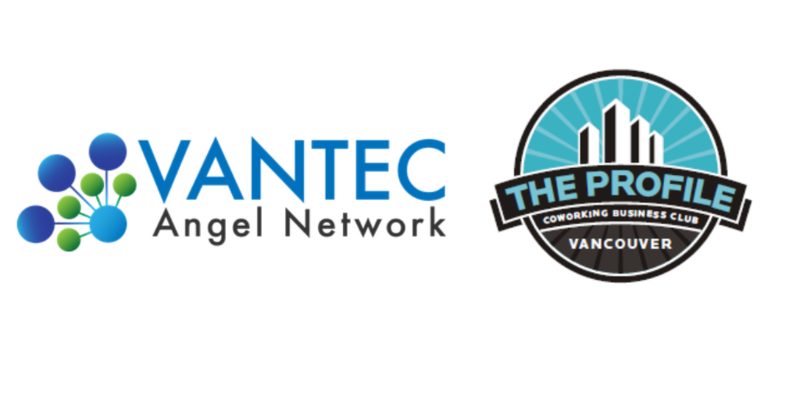 Hyperlight Systems won Startup Canada’s BC Regional Innovation Award. Hyperlight. 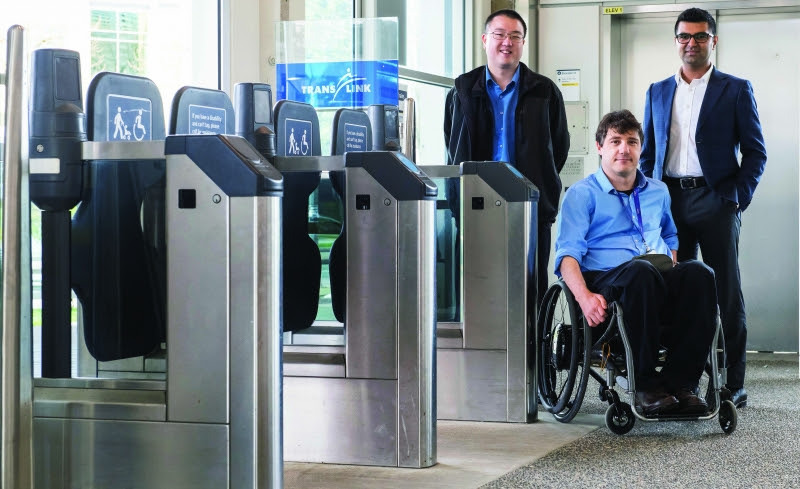 In partnership with Translink, Hyperlight has developed the world’s first hands-free fare gate system. MetaOptima raised 6.5M USD from Australian investors. MetaOptima has developed a skin imaging and analytics tool, DermEngine, which uses AI to assist in skin cancer detection. Nada, a packaging-free grocery store, opened their very first retail location on Broadway and Fraser. 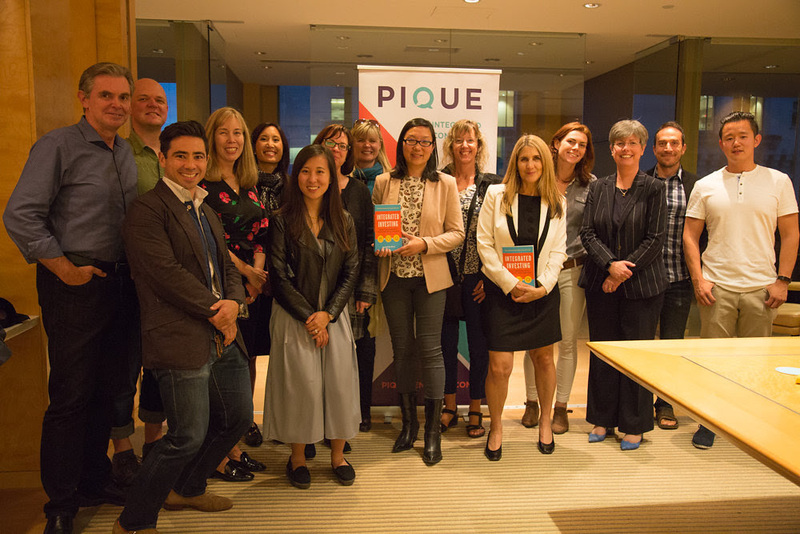 Pique Ventures, an impact investment and management company, was selected to participate in the Government of Canada’s Venture Capital Catalyst Initiative. 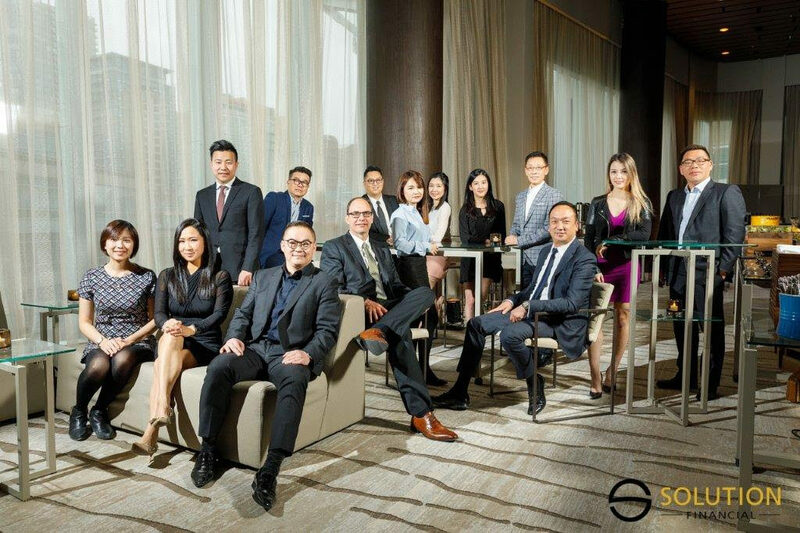 Solution Financial went public! 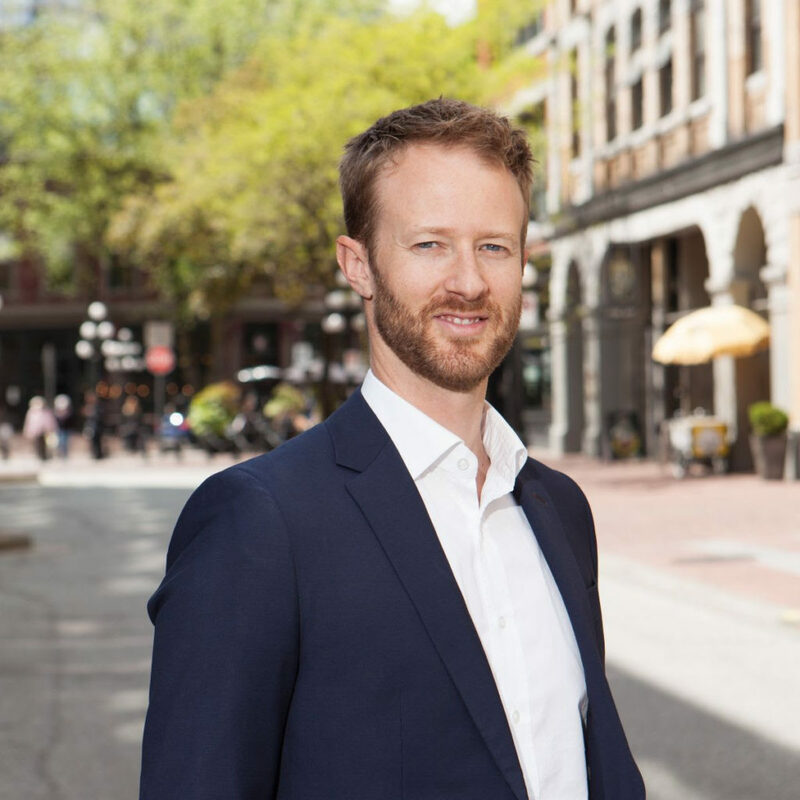 They have been providing luxury vehicle leasing and sourcing services across Greater Vancouver since 2004. Their current stock price is 0.42. 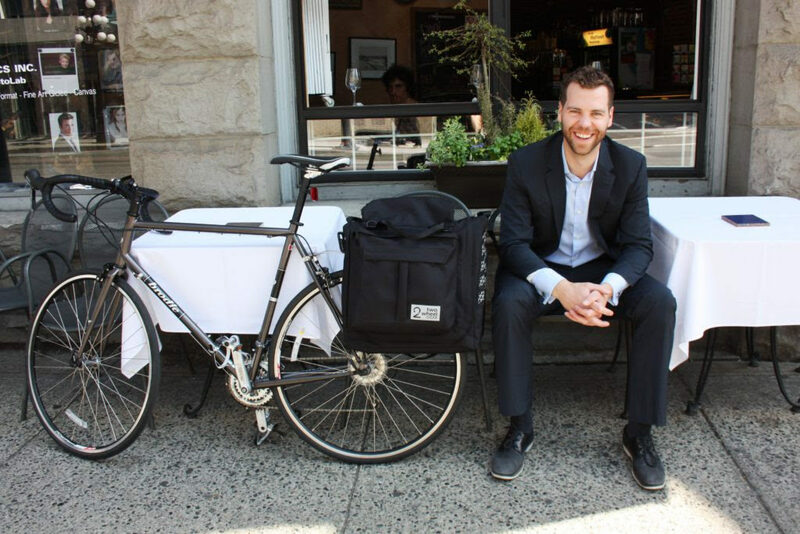 Two Wheel Gear, makers of the bike suit bag won Small Business BC’s Best Marketer award. 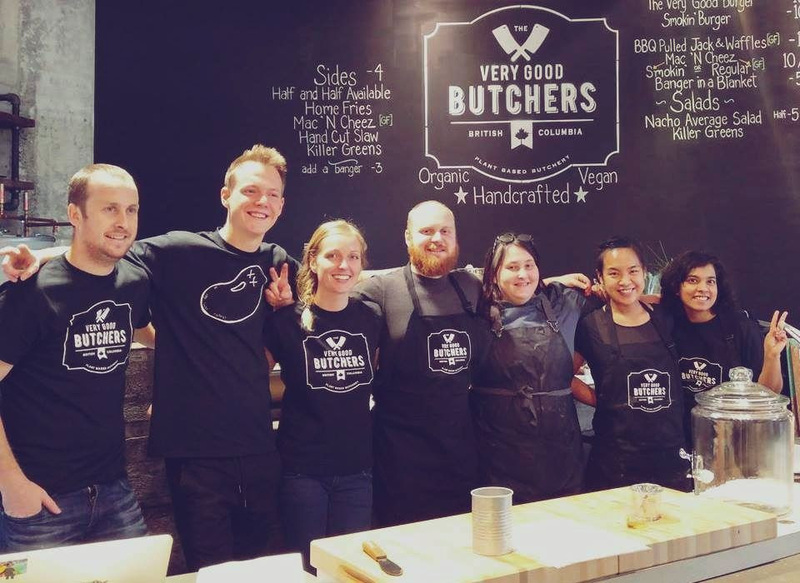 The Very Good Butchers were successfully funded through their FrontFundr campaign – raising over $580,000 and exceeding their original goal of $100,000! They provide organic, wholesome and delicious plant-based meat alternatives that everyone can enjoy. 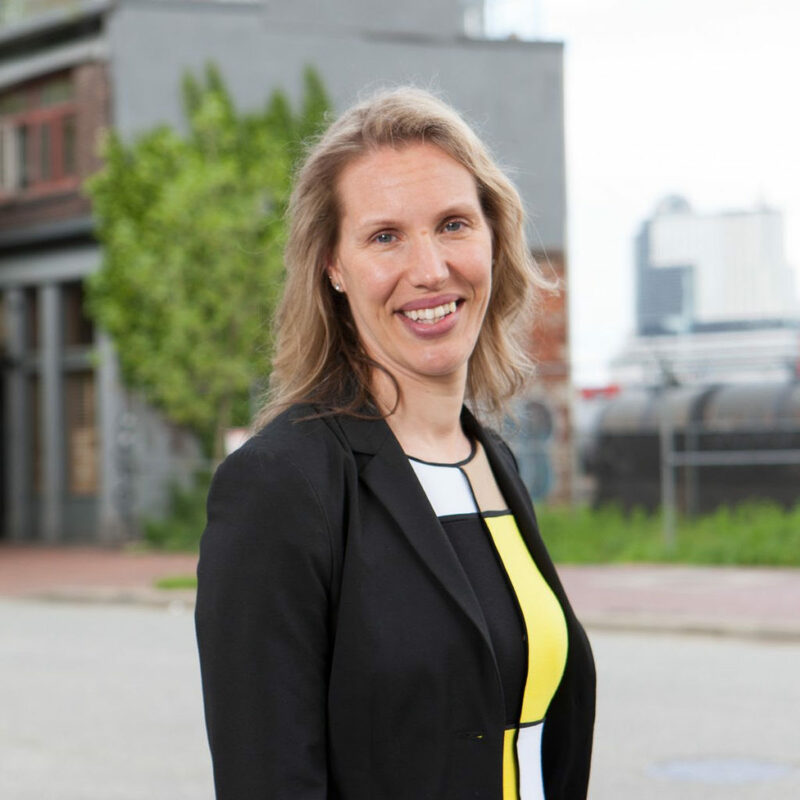 Michelle began her career working in both municipal and provincial government, and has since worked as a contract controller for a plastics manufacturing company, a flooring company with both Canadian and US entities, an international not-for-profit, a cannabis start-up and was a Managing Director for a public accounting firm. 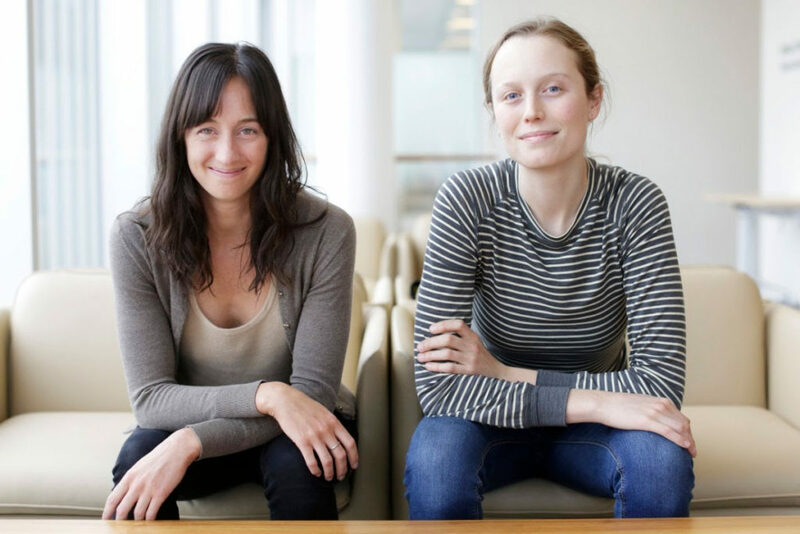 She joined the Tandem Network in the Spring of 2018. Together, we’ve accomplished a lot in one year! Our successes in 2018 would not have been possible without you, our fantastic network of partners, clients and collaborators. Thank you for being a part of our journey. We are excited for what 2019 has in store!